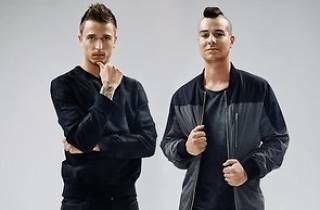 Catch Blasterjaxx & Olly James' Macau debut at Club Cubic in Macau in Dec 3. 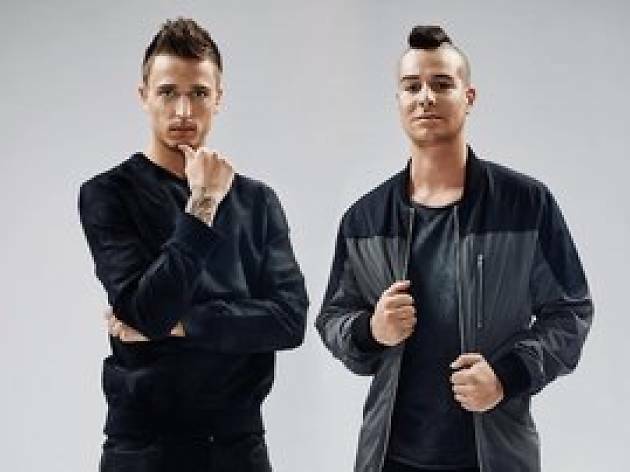 Joining Blasterjaxx will be 22-year-old British producer Olly James whose epic sound has earned him releases on Spinnin' Records and Revealed Recordings. He adds another dimension of crazy beats to the set.